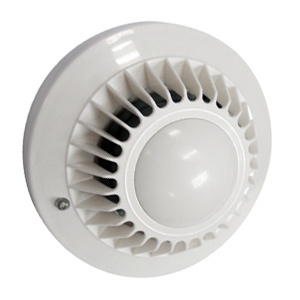 Motion Sensor anti-mask and tamper-resistant outdoor intruder alarm. It used polycrystalline silicon solar cell as power for easy installation. 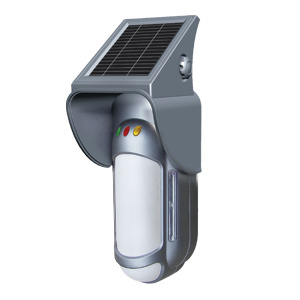 1.Wireless and wired compatible outdoor detector. 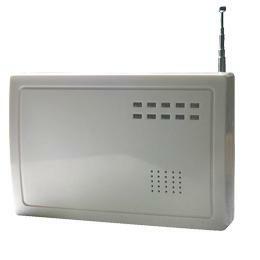 2.2 channels dual PIR and dual Microwave detection. 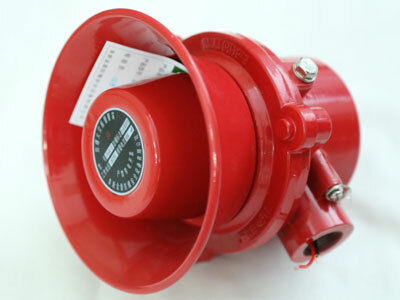 3.With strong resistance of anti-masking, anti-interference and suitable for harsh environment.